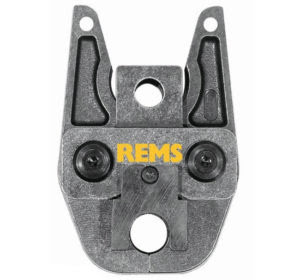 We offer calibration, certificate and repair of the REMS pipe press crimper. 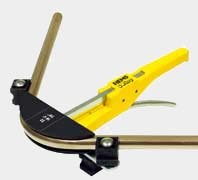 The pressing gun and tongs should be calibrated tested every twelve months. A collection and return service is offered. 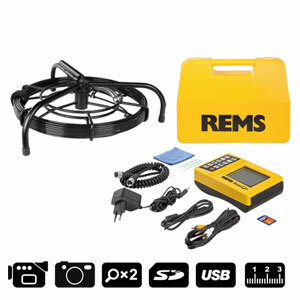 We have the ability to repair and calibrate the REMS tools from and will collect the items required. With our state-of-the-Art technologies and dedicated technicians, our staff is able to ease the pain of any repair service order. 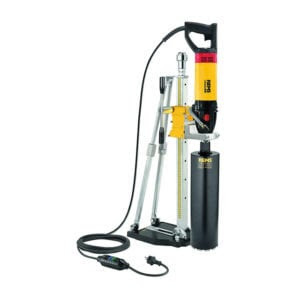 We understand the importance downtime of your hydraulic tools when the machine is down and hence we are providing for faster turnaround times to eliminate costly process downtime. With a staff of skilled technicians, Engineers, personnel support, we are committed to continually improve turnaround time in repairing and providing the highest quality repairs anywhere in the UK. 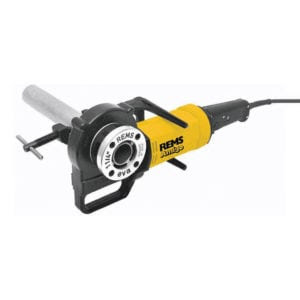 RAC Kettering are a REMS crimper tool repair and service centre having in-depth experience of repairing radial pressing tools. Having a large inventory of mechanical and electronic components at our workshop with which we are able to repair tools without delay or waiting for parts from Germany. 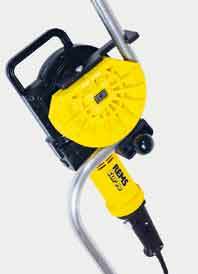 We provide quotation for all the items sent to us at our works, there is a investigation charge if the quotation is not accepted. 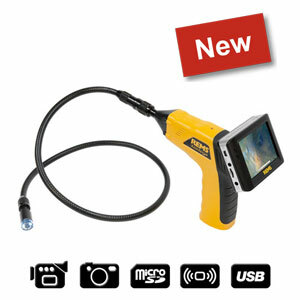 All the items that we receive are evaluated and investigated first before determining the repairing price. 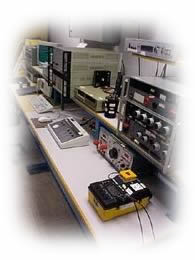 Models calibrated and repaired include the Rems Mini Press ACC, Akku Press and Power Press SE. We also undertake repair of the the magnum threaders and Frigo 2 pipe freezers. 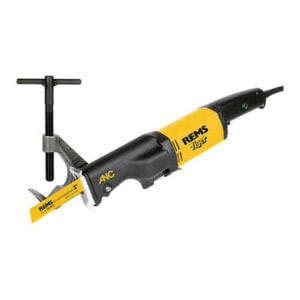 Send your REMS Tools for repair to RAC Kettering, official REMS Tool UK Distributors: your machines and tools can be repaired by our company’s own professional workshop for repairs team, with genuine REMS spare parts. All consumable, wearable and spare parts are held in stock at our Kettering Warehouse to reduce downtime to a minimum. 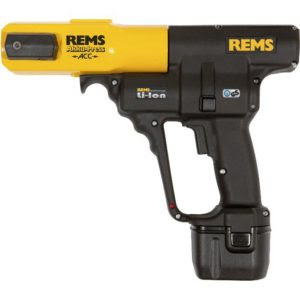 Our own qualified engineering technicians have the experience and specialist tools to repair REMS machines and tools professionally. 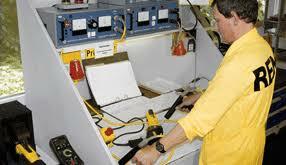 This ensures that the safety of the machines and tools is maintained. 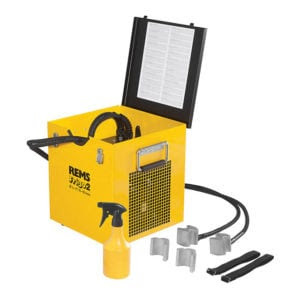 We are able to service and repair the complete range of REMS Amigo Threaders from the Mini Amigo through too the Amigo 2, The REMS Push pressure testing pump and Cento pipe cutters. Call or email for further advice. 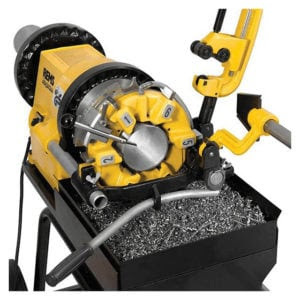 We are also able to do calibration testing, certificates, repairs and service on many other manufactures of hydraulic crimping, hole punches and pressing tools. Uponor plumbing tools – rebranded Klauke. 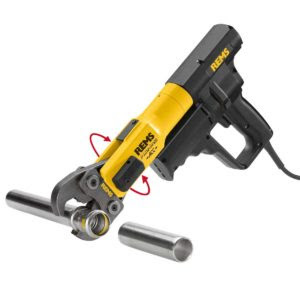 Bolhoff– Riveting gun used in the motor trade. Rehau tools – we’re the UK service centre. 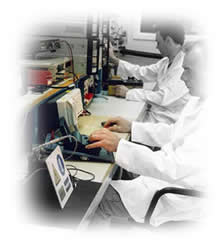 As an authorised repair company and service centre for test equipment manufacturers, specialising in utility test equipment, we are able to test, calibrate and repair many brands high standards. The technicians are trained by the manufacturers at their factories in the correct procedures for testing, repair, service and calibration. As a service centre we have access to circuit diagrams as well as being able to use genuine manufactures approved spare parts, ensures that RAC Kettering is fully capable of repairing and testing all of your instrumentation and plant. As REMS Calibration Service Centre Specialists we can repair, calibrate, service and maintain your Mini Press to preserve its performance and your accuracy. 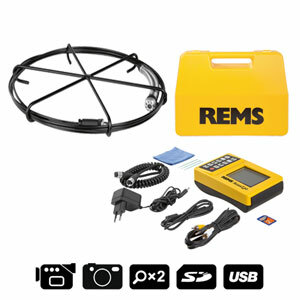 Please see below the complete range of REMS tools available for calibration or repair.